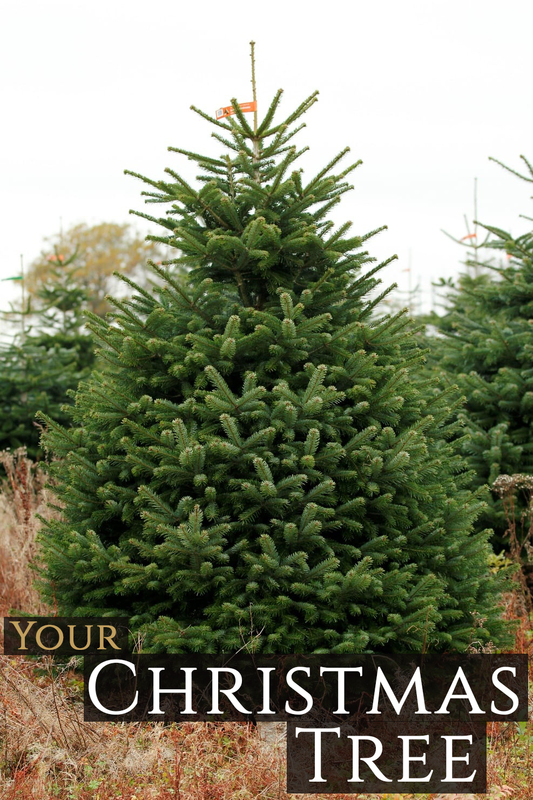 We guarantee you a beautiful Christmas Tree delivered to your Teesside home. 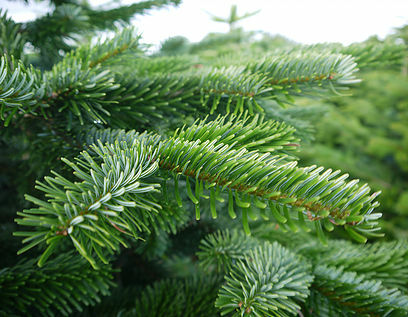 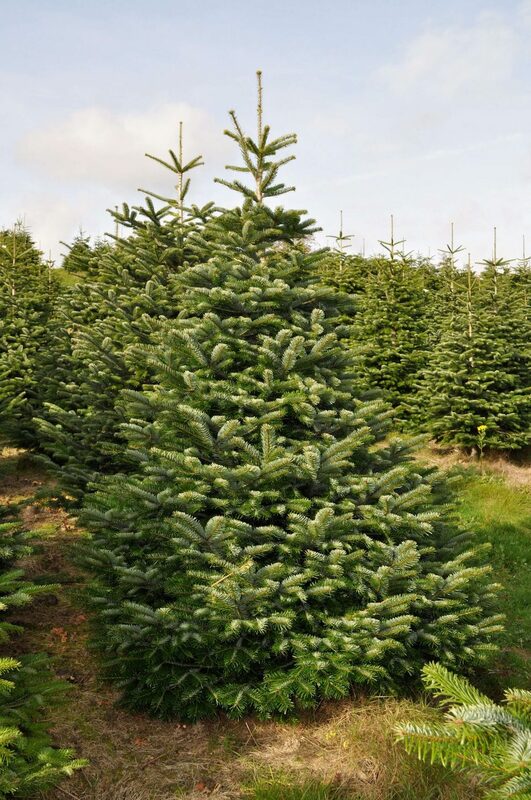 We only choose & supply perfect premium grade non-needle drop Nordmann Firr Christmas Trees.  Sizes 4ft to 9ft are available to order online. 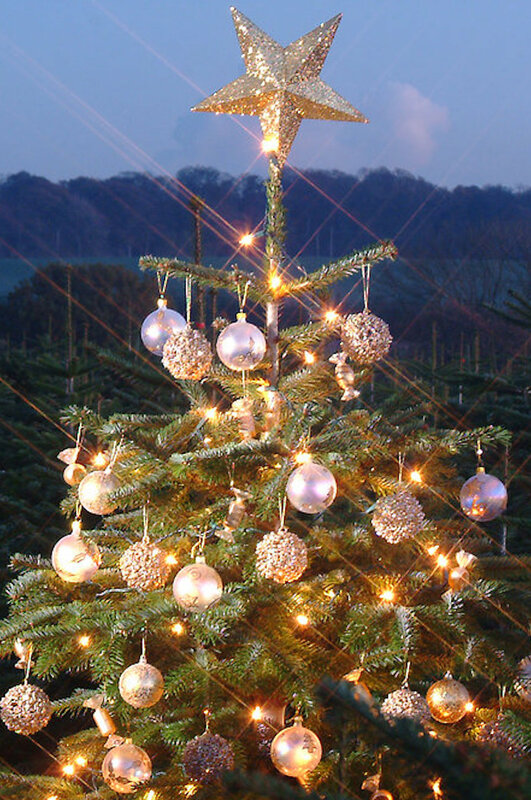 If you wish for a larger tree please send an email to hello@doddschristmastrees.com. 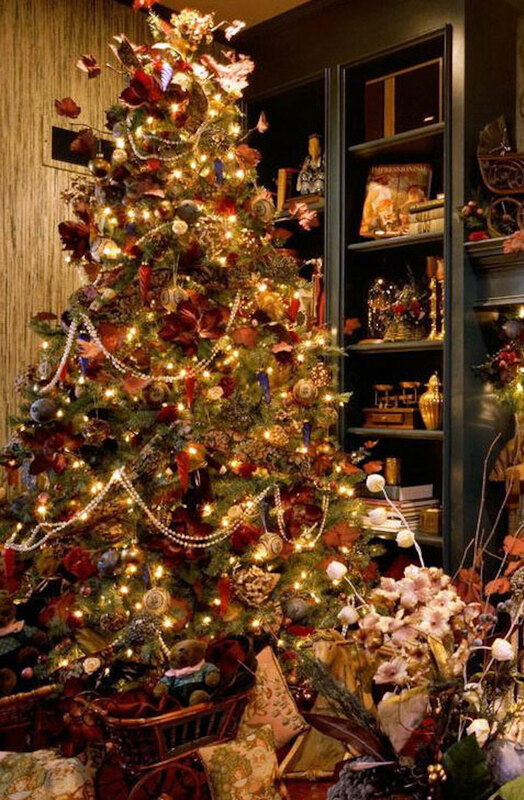 If your tree is not as beautiful and fresh as you'd hoped, we will replace it no questions asked, as long as you let us know within 2 days of delivery.